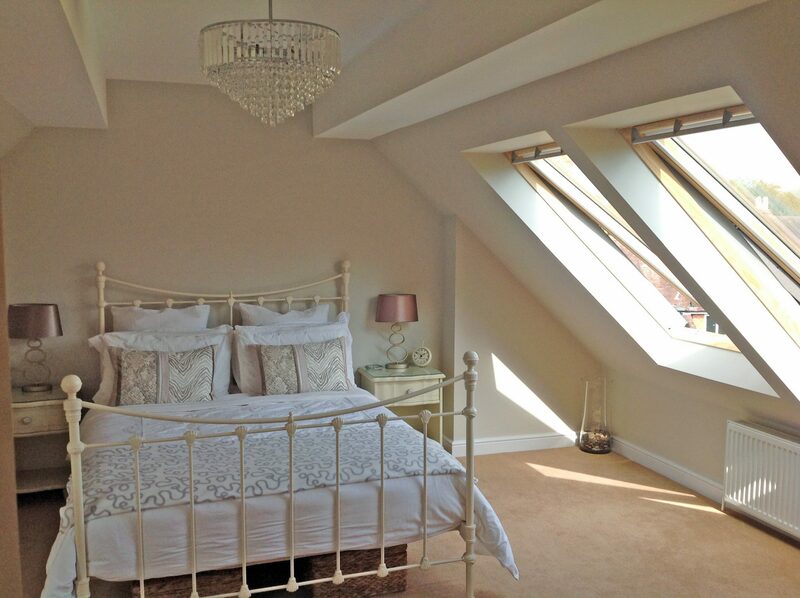 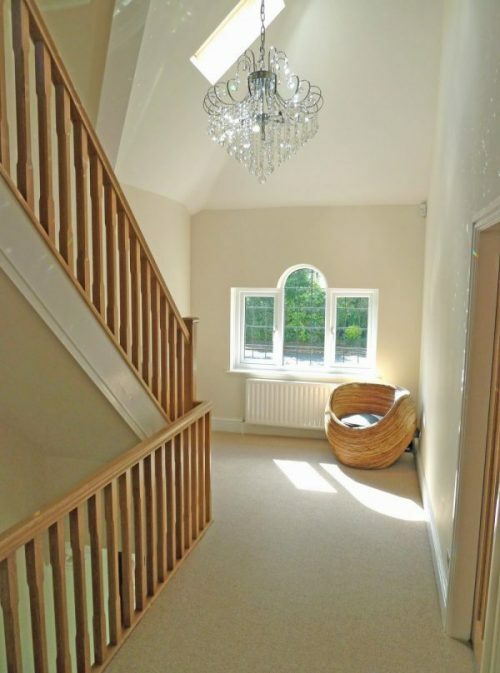 Whether you’re looking to convert a period loft in the city centre or a more modern loft in the suburbs, we have the experience and skill to create the extra space you need with a beautiful loft conversion to suit your personal needs and budget in Shrewsbury. 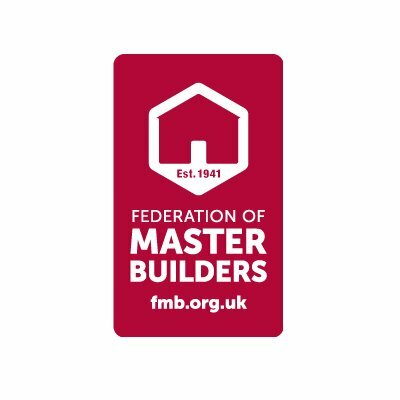 Thanks to our complete management service our friendly, professional team will take care of everything on your behalf, from planning and design to construction and completion – and will also organise planning permission in the unlikely event it’s required. To arrange a free, no-obligation survey to find out if your loft is suitable for conversion call us on Freephone 0800 136 152. 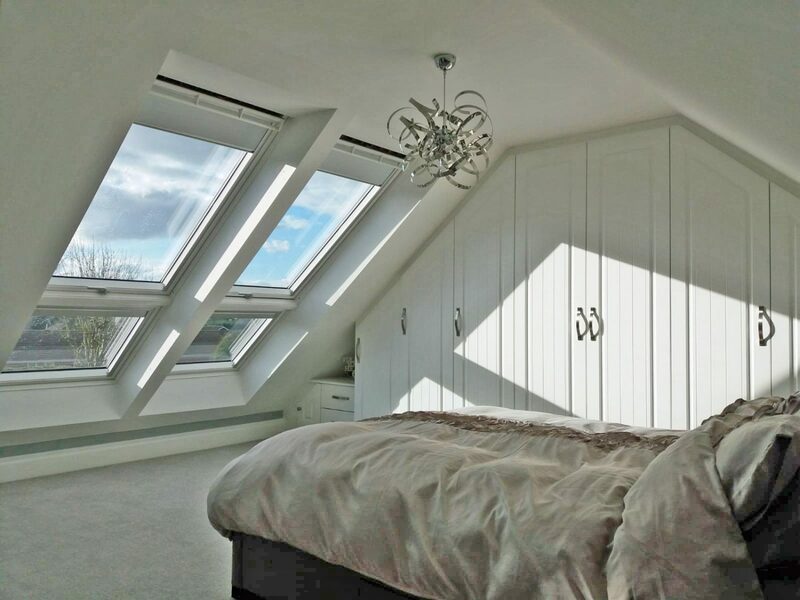 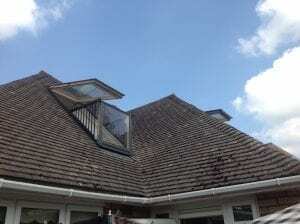 At Buckley Loft Conversions, we employ construction professionals to take care of every aspect of the work on your Shrewsbury loft conversion. 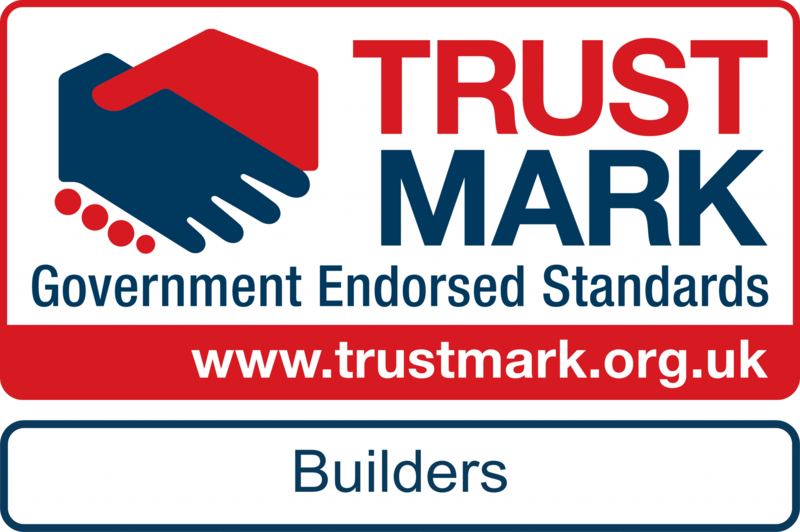 From building through to plumbing, electrics, plastering and finishing you can rest assured of a quality service carried out by a friendly, professional team. 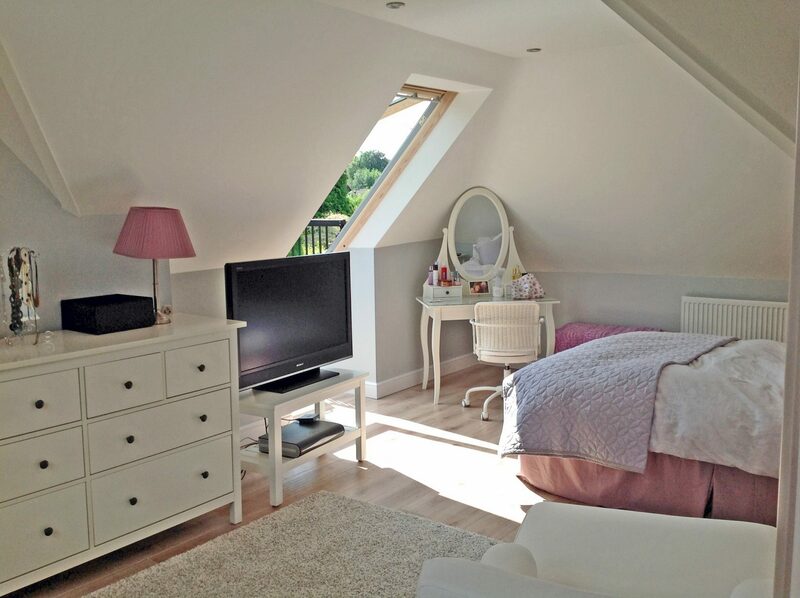 Centrally located in Cannock, Staffordshire, Buckley Loft Conversions is ideally placed to develop loft conversions across the West Midlands.